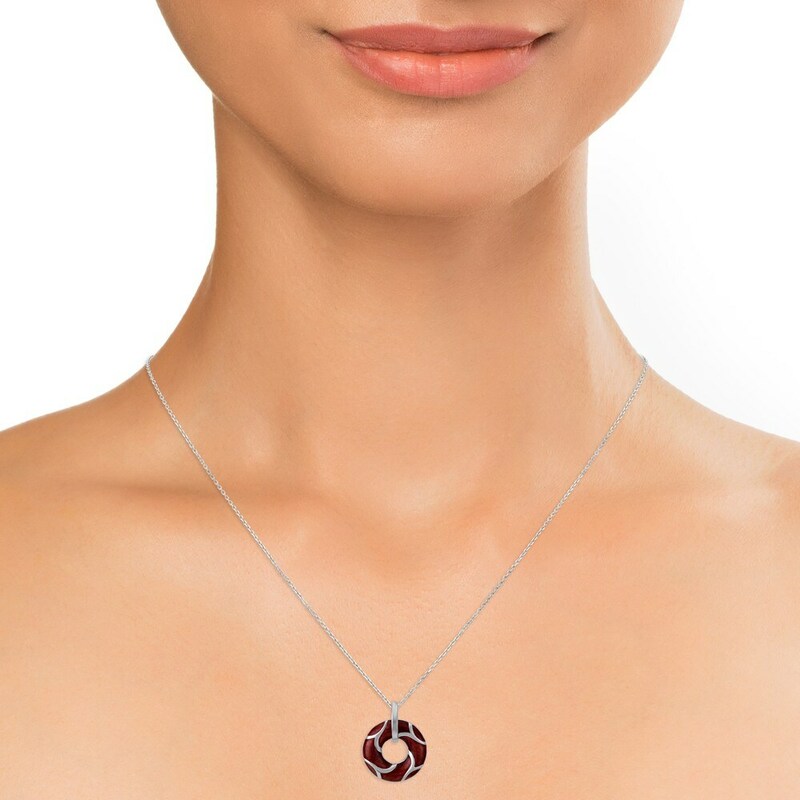 A chic and trendy silver pendant from Mia by Tanishq. 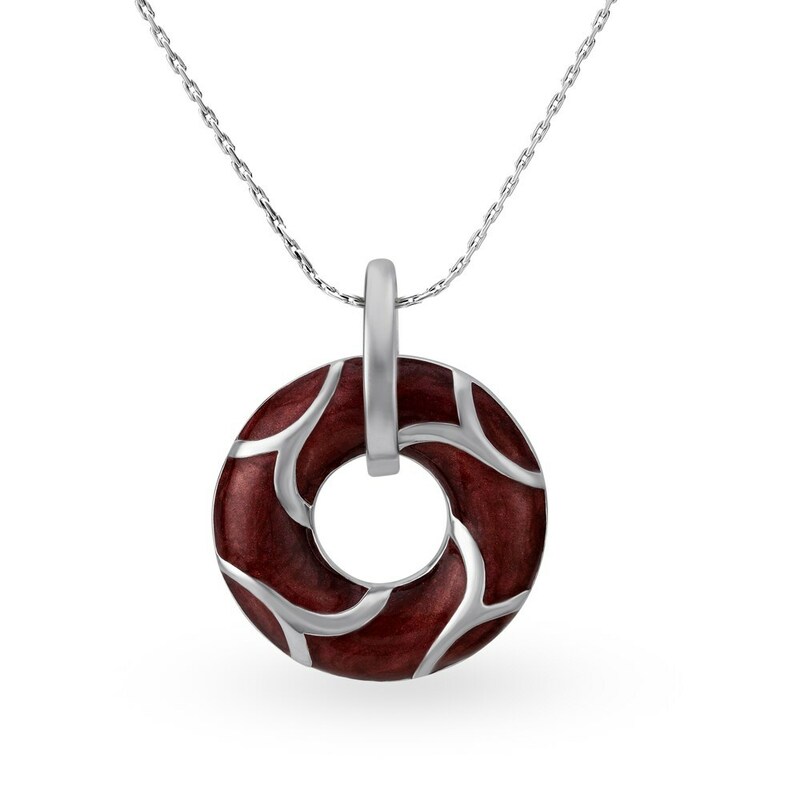 Team this pendant with your daily wear and prepare to arrive in style! 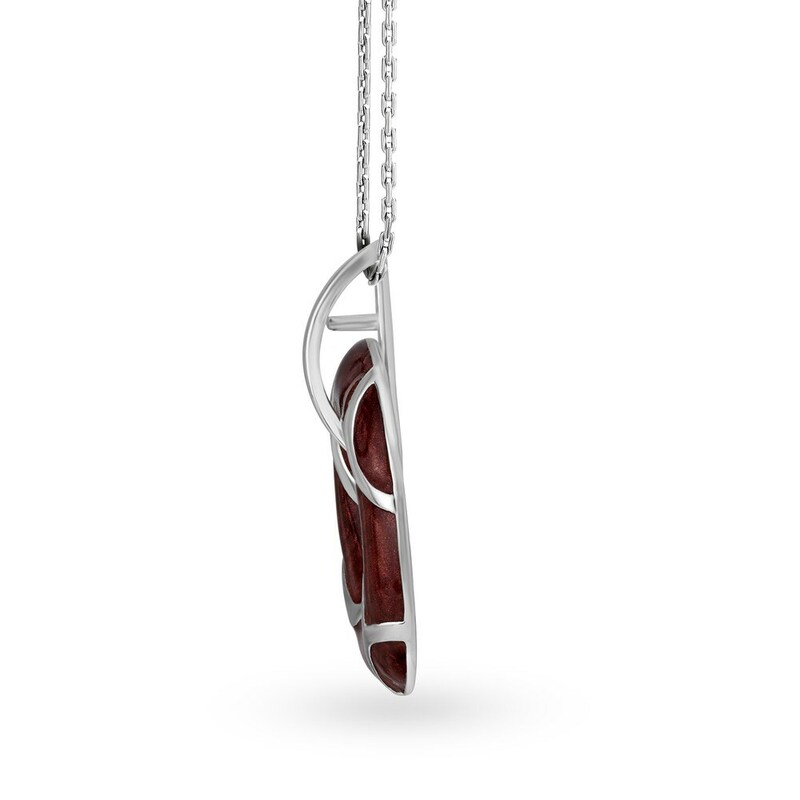 Look dapper and up to date with this stylish pendant!